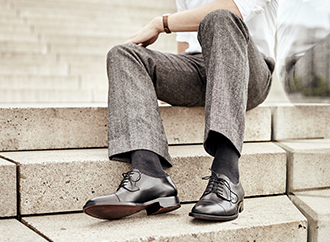 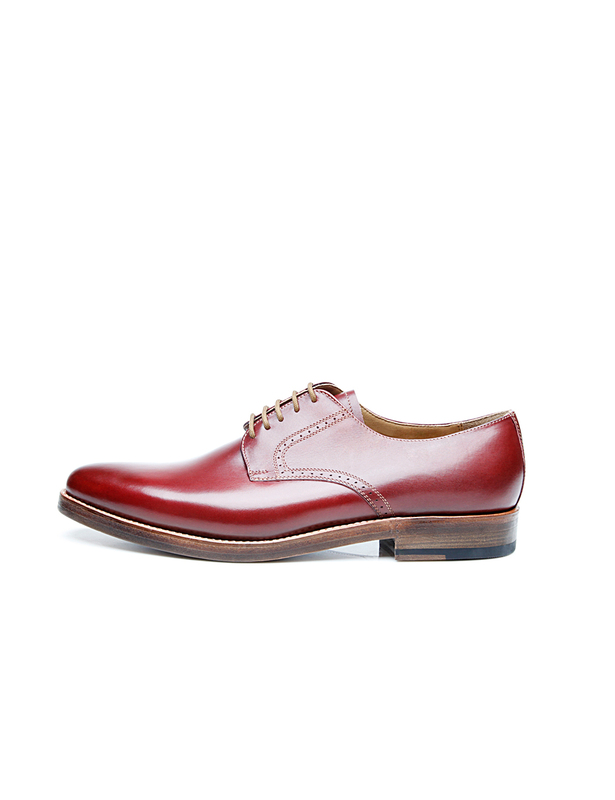 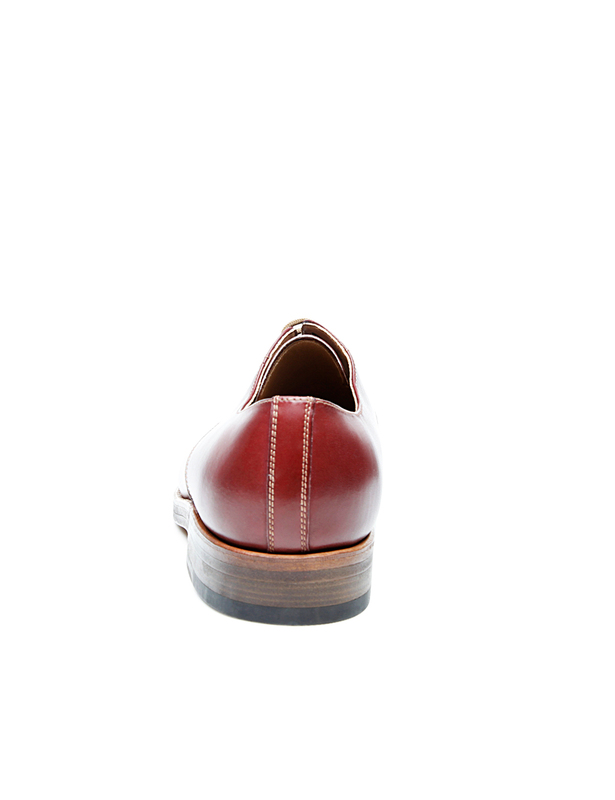 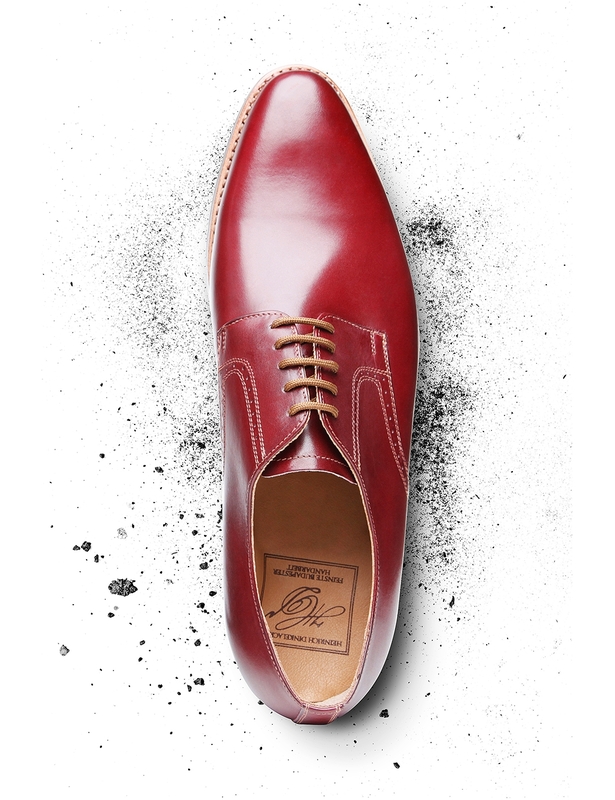 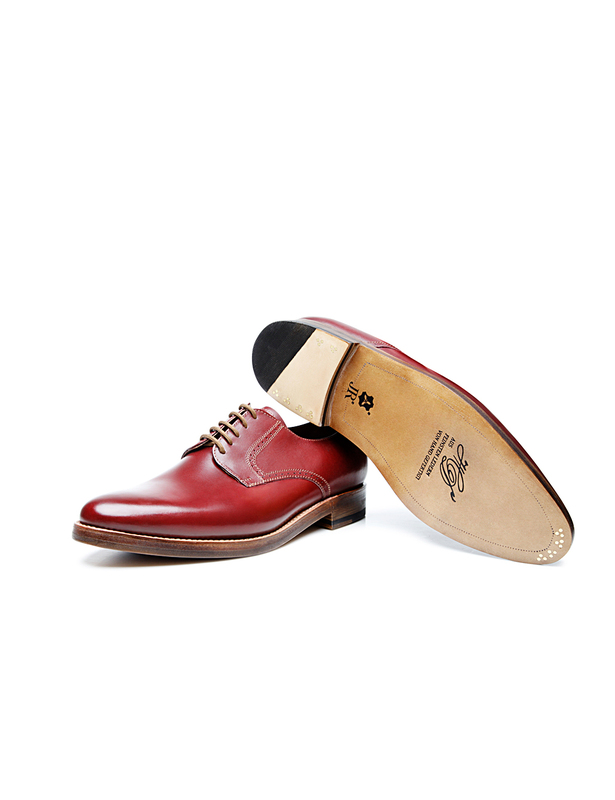 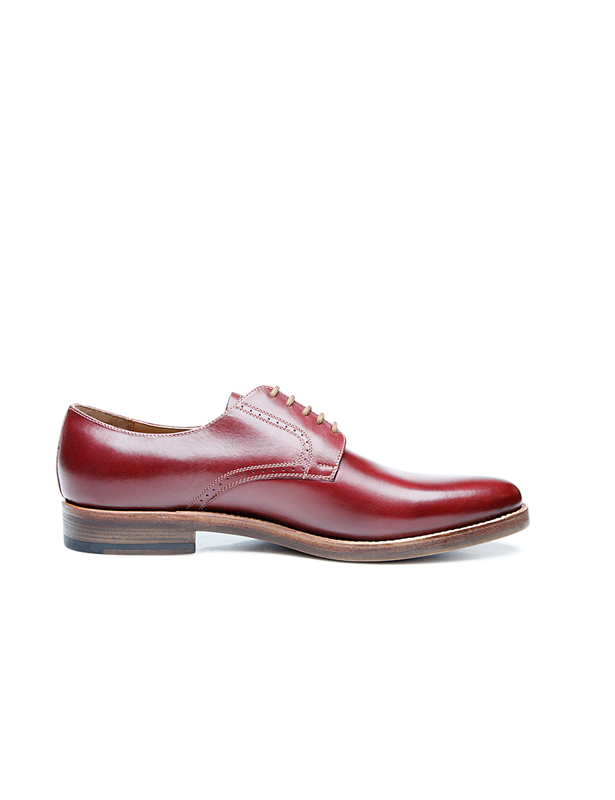 While it is not strictly formal, this sewn-welted, handcrafted Derby is a wonderful choice for stylish, elegant wear, thanks to the modern colour of its upper. 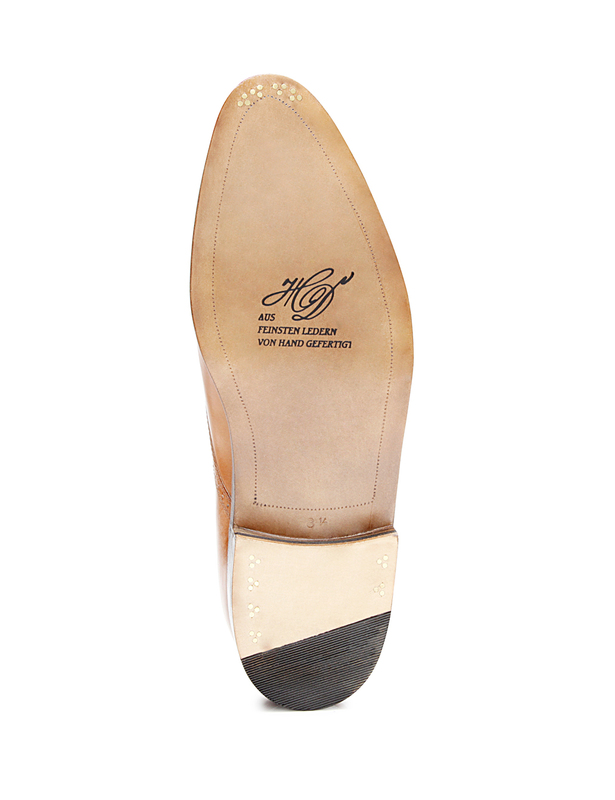 This subtly decorated classic shoe with open five-eyelet lacing boasts a shaft made of the finest, aniline-dyed calfskin, which develops a charming patina over time. 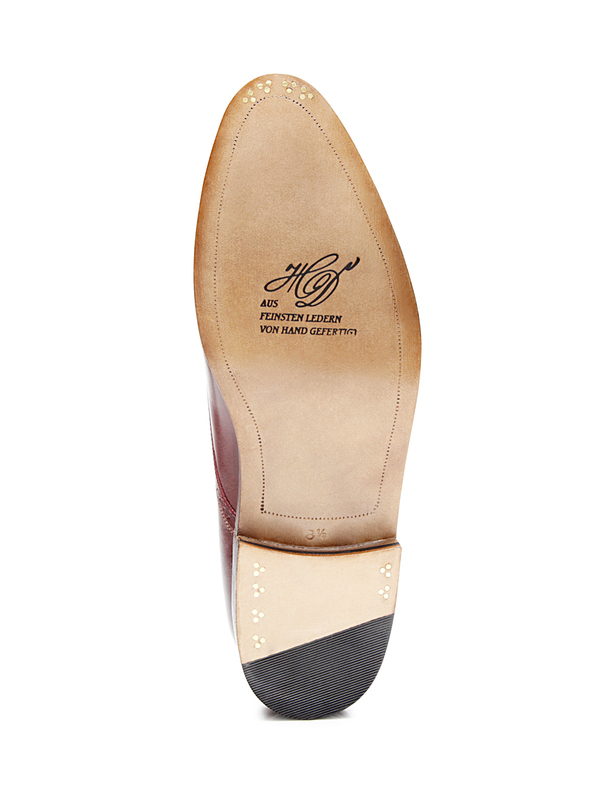 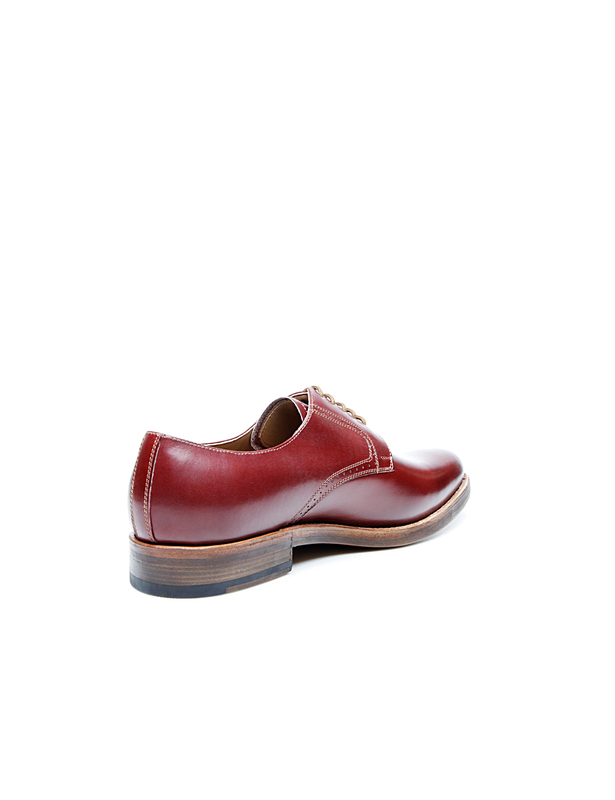 The shoe’s lining, heel and durable double sole are all made of leather as well. 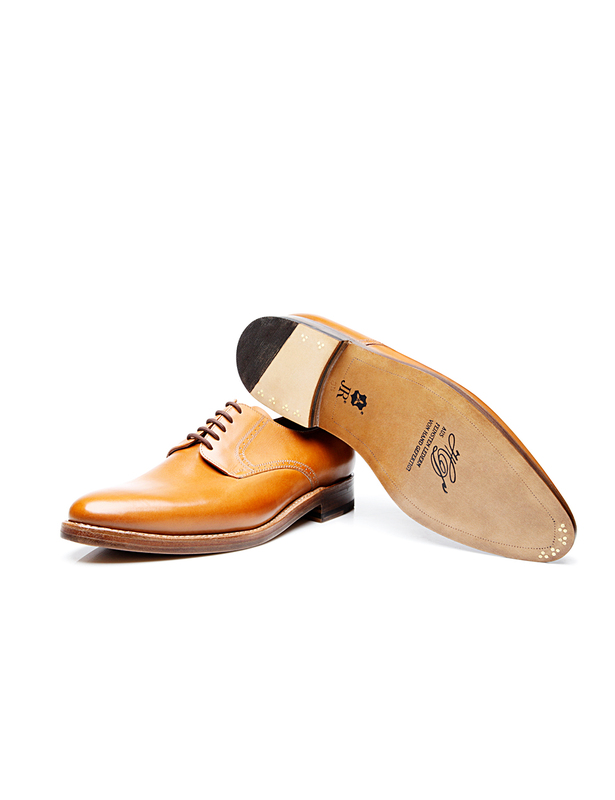 Since this model was constructed around a last that gently tapers towards the front, it is a perfect choice for gentlemen with average-width or narrow feet. 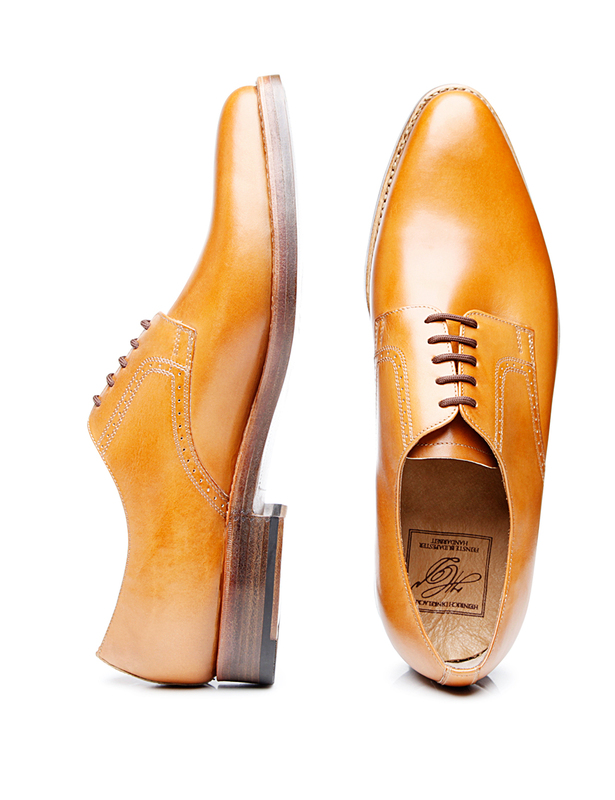 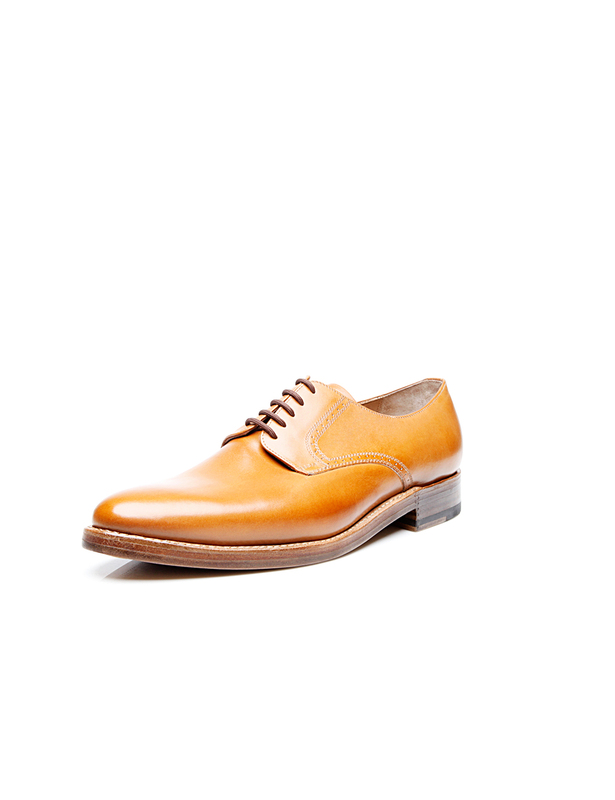 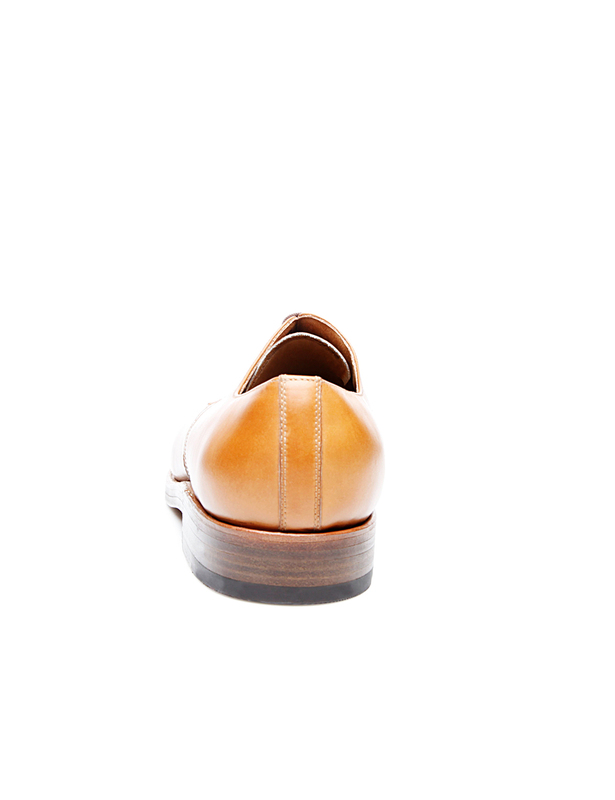 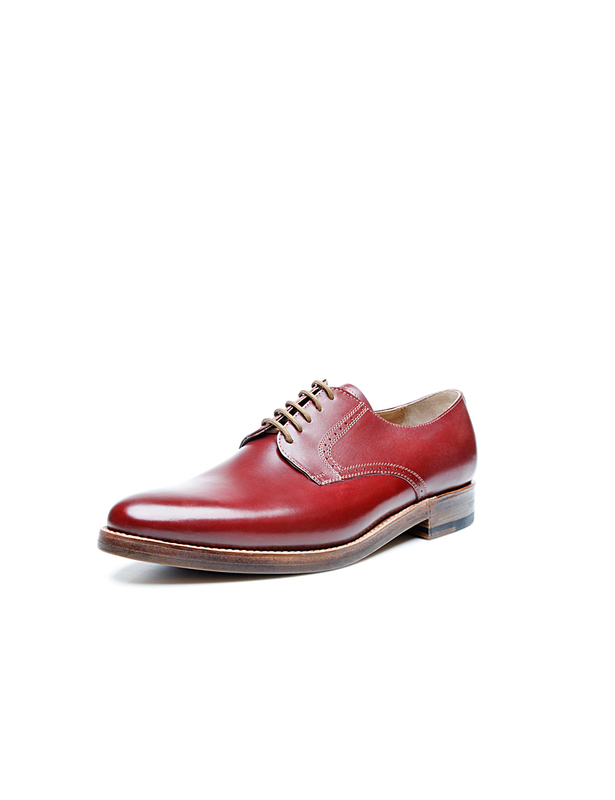 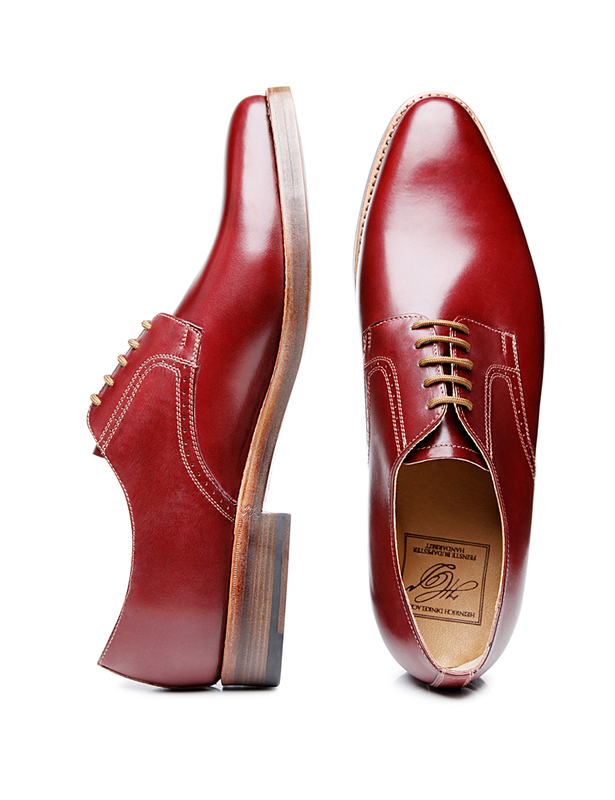 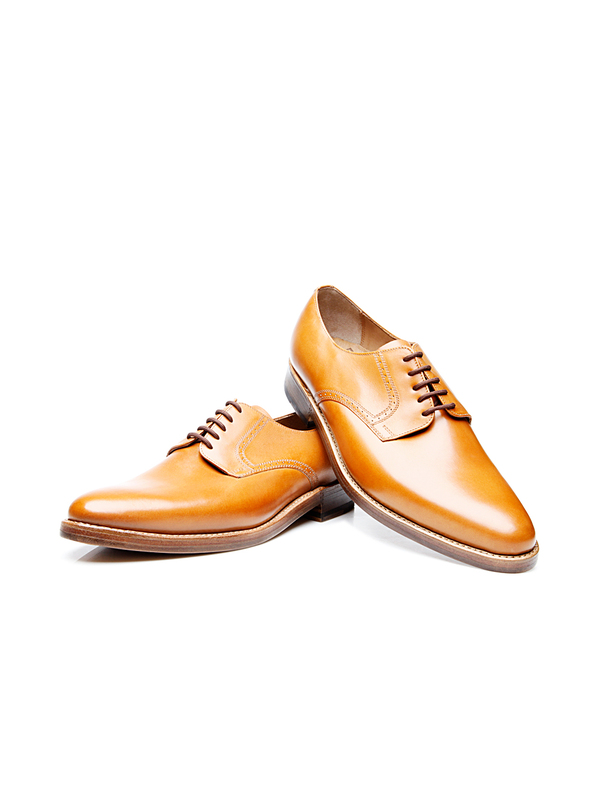 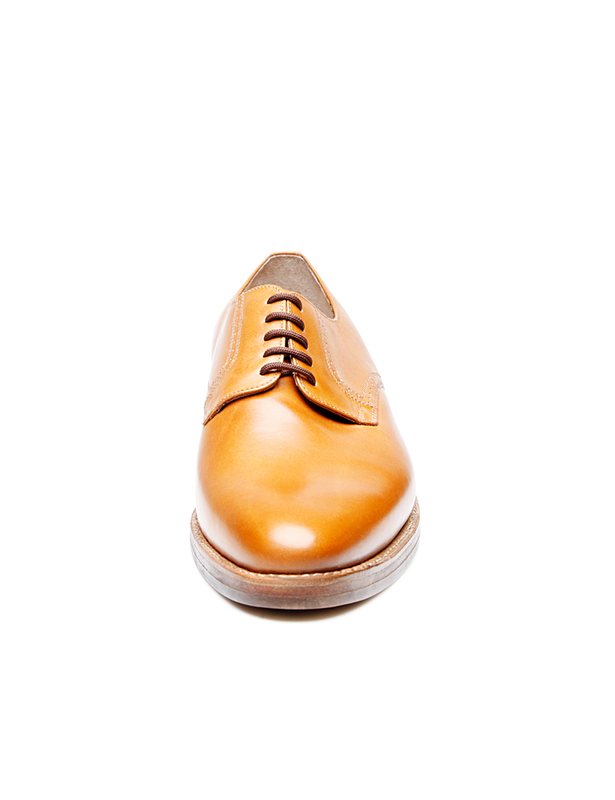 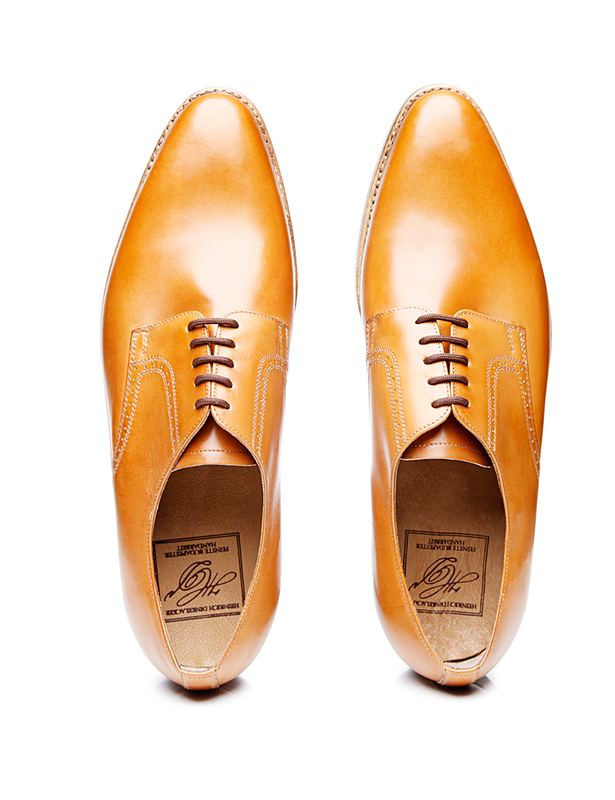 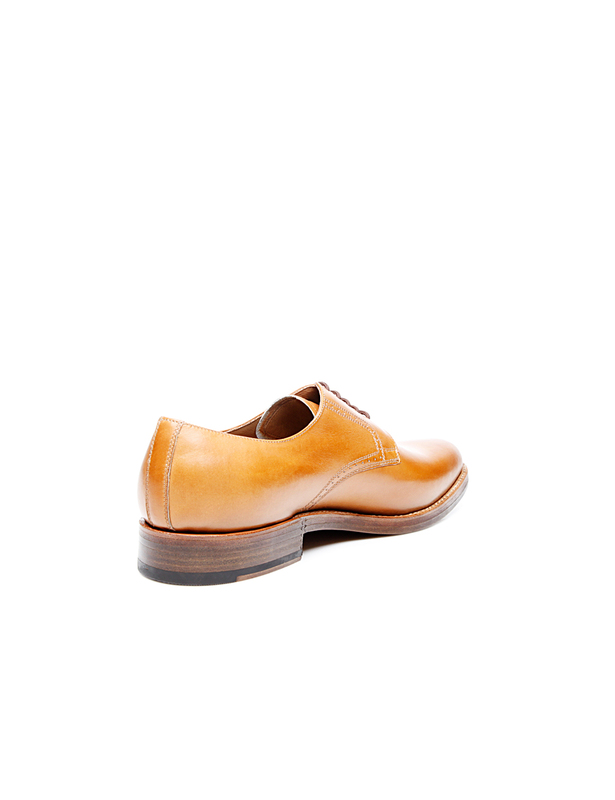 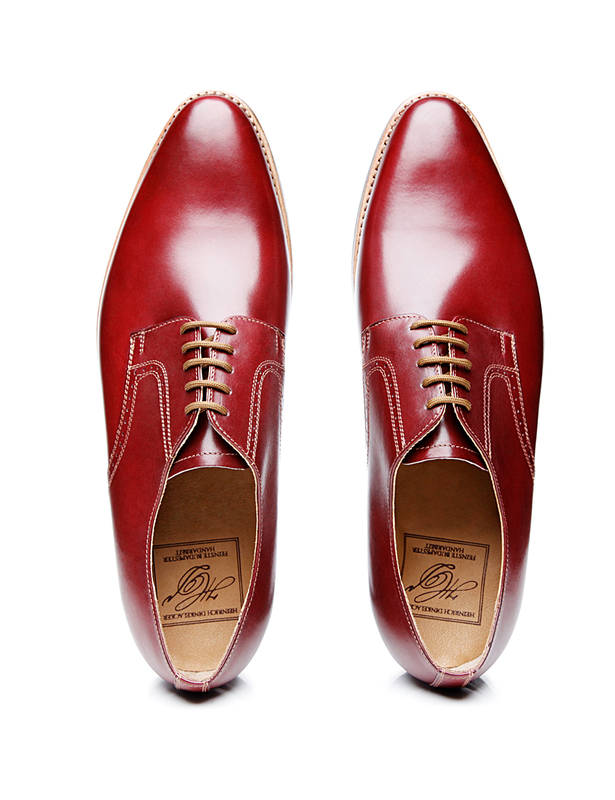 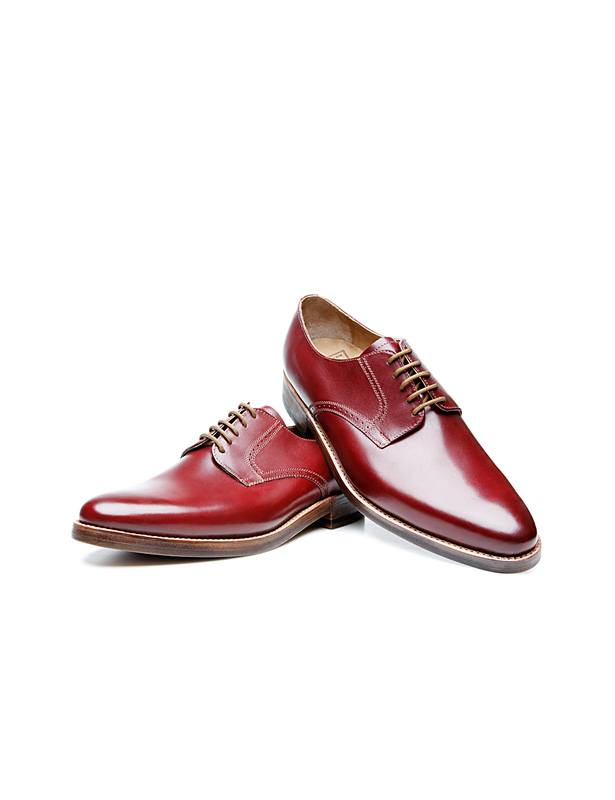 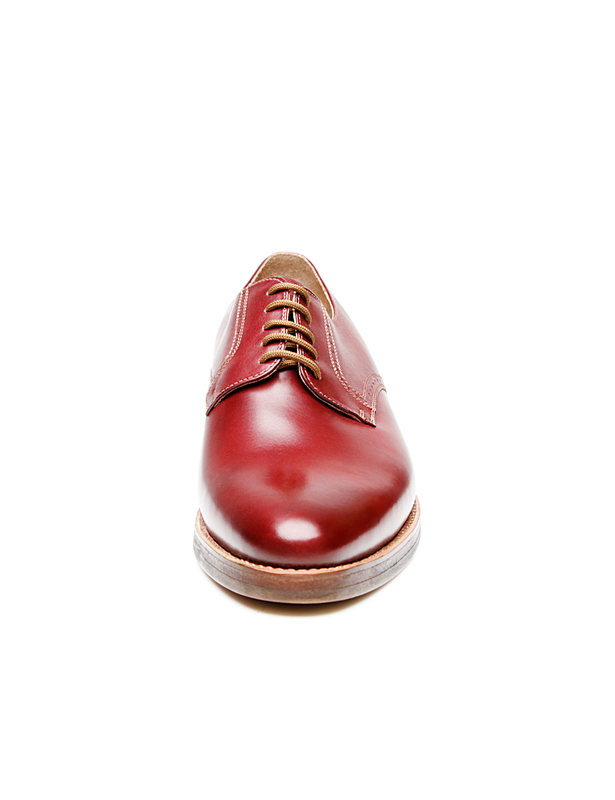 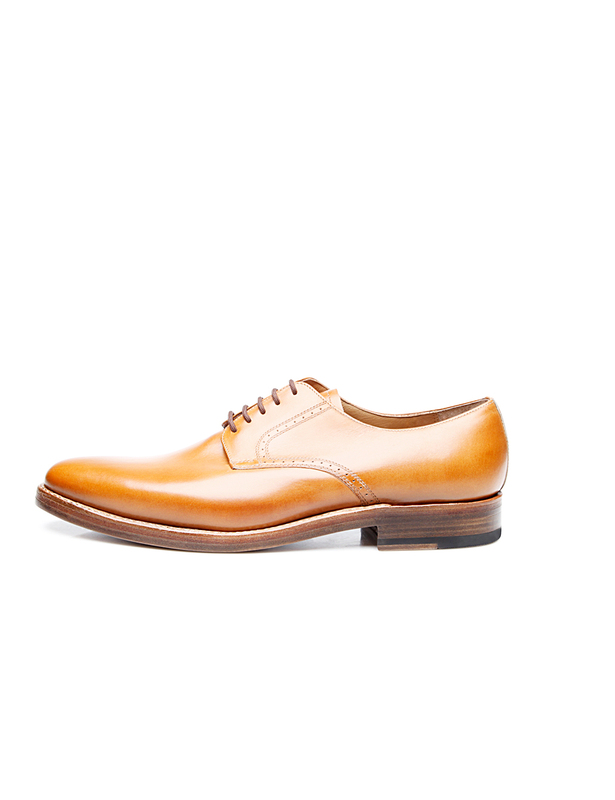 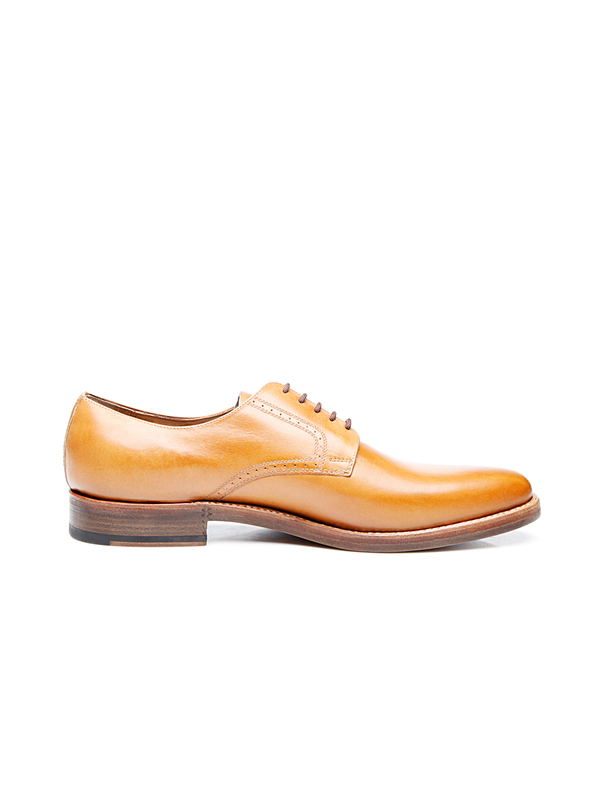 The Derby is available in the colour ‘Nut’.